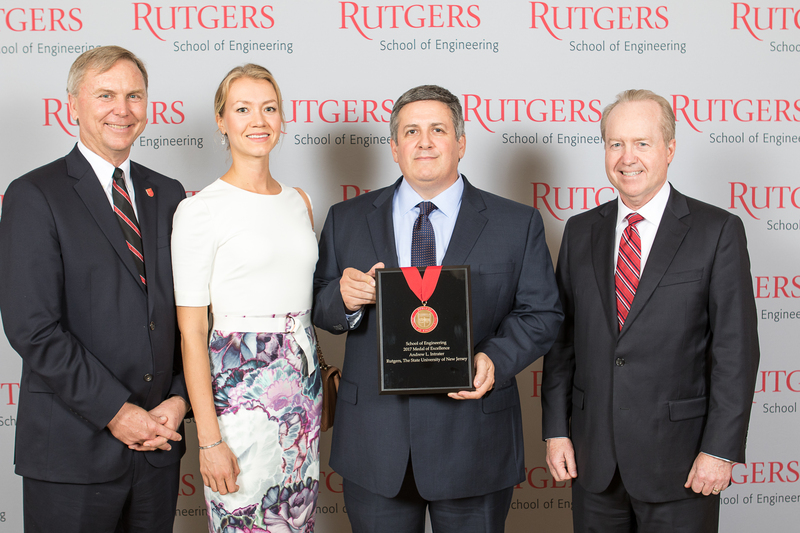 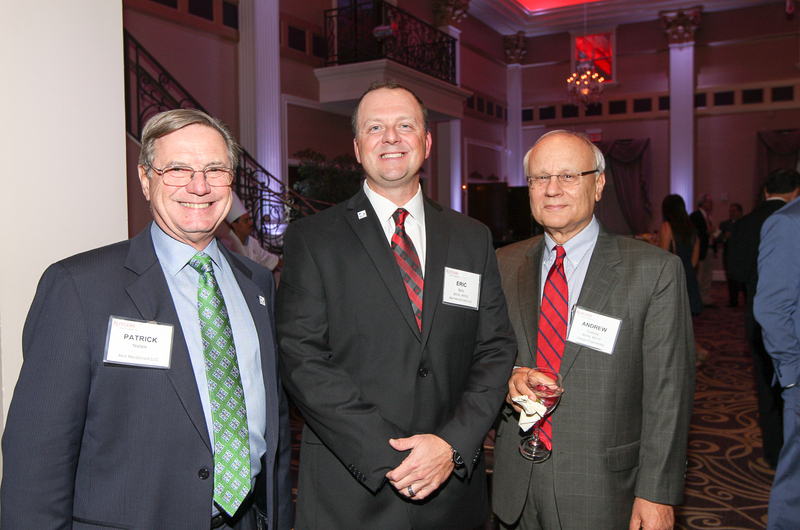 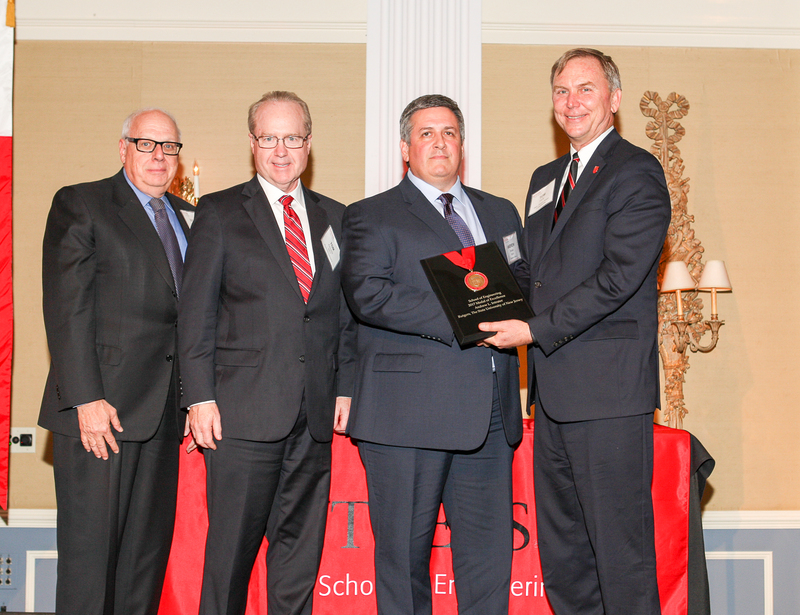 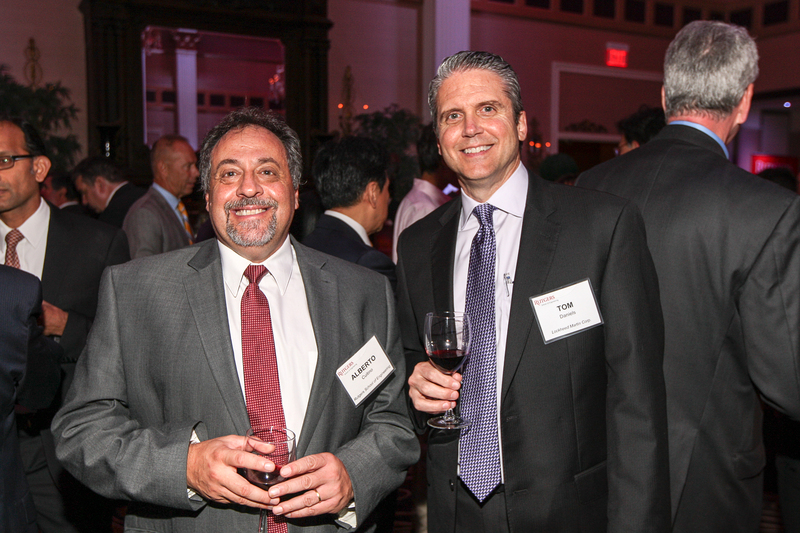 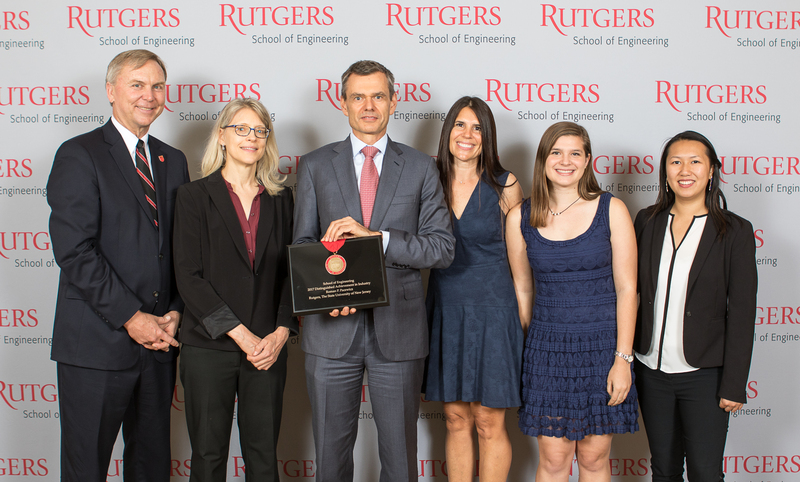 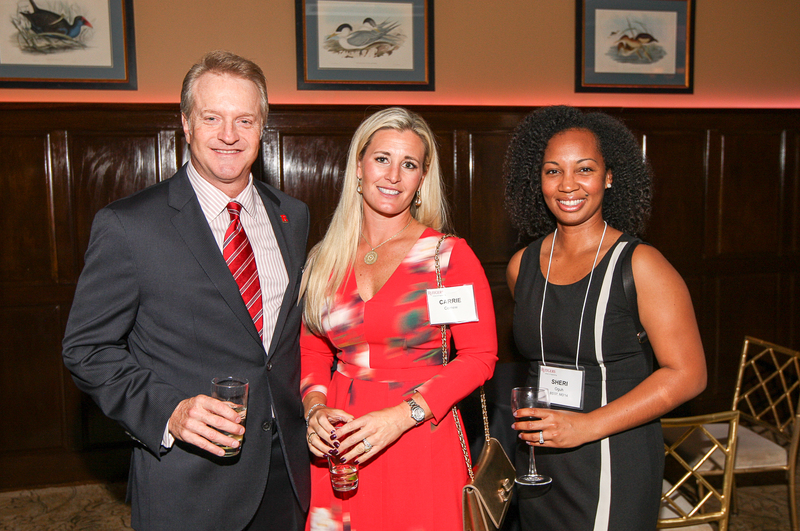 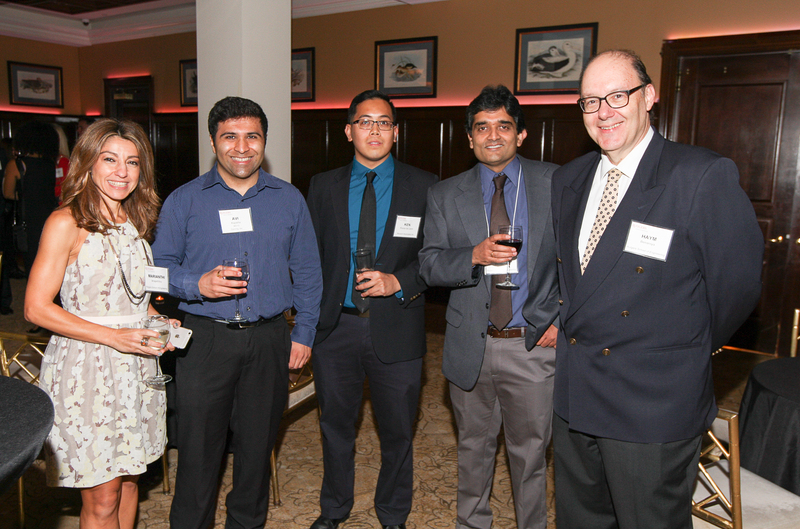 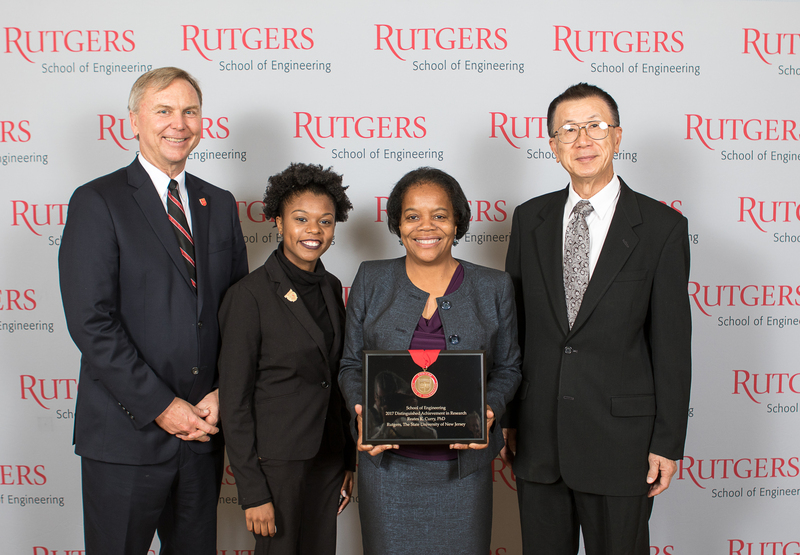 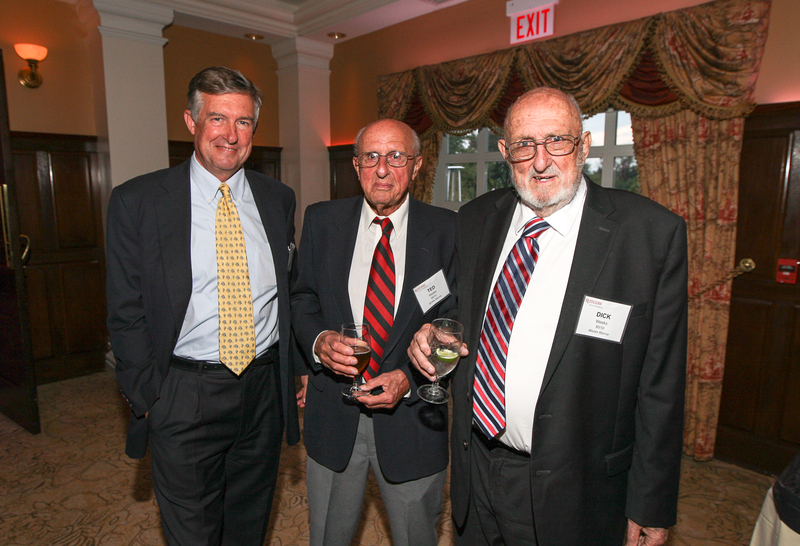 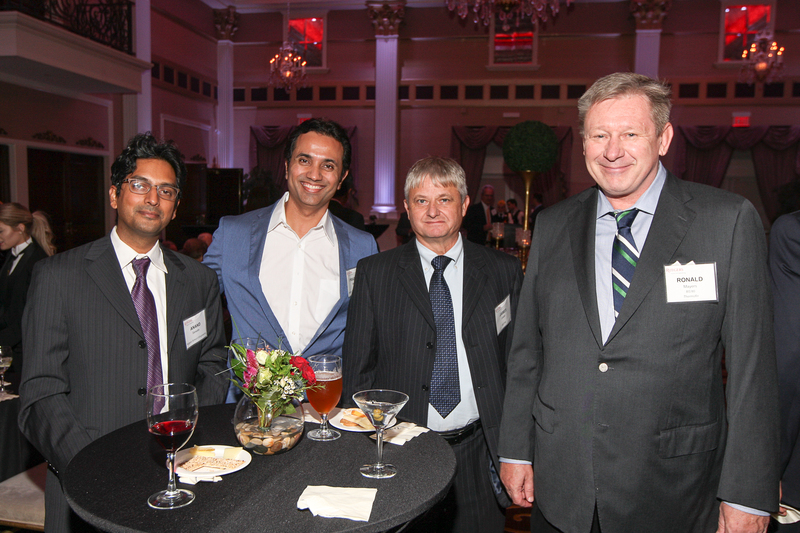 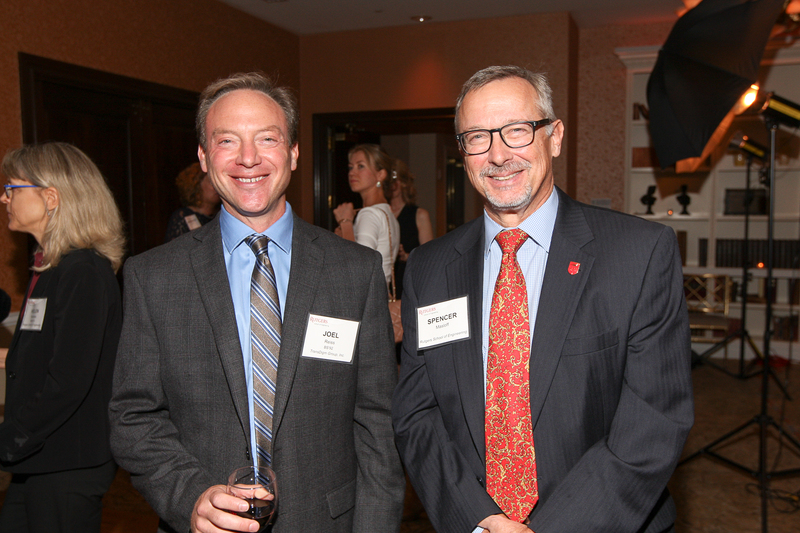 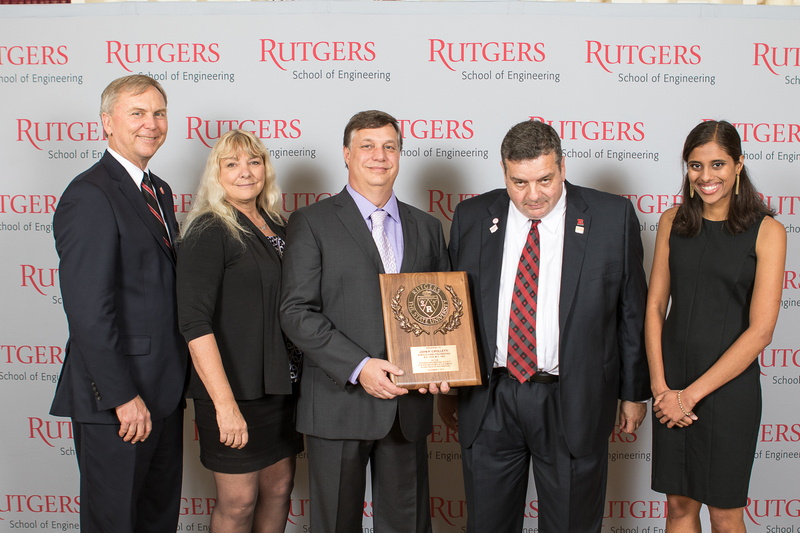 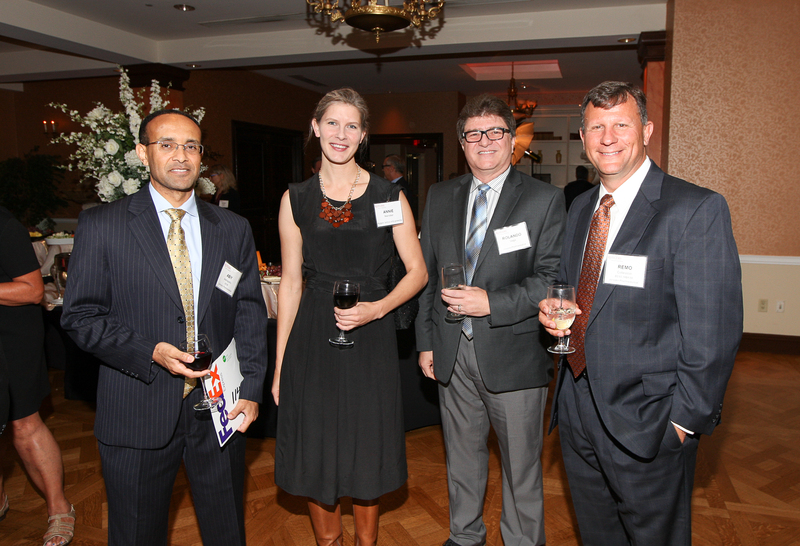 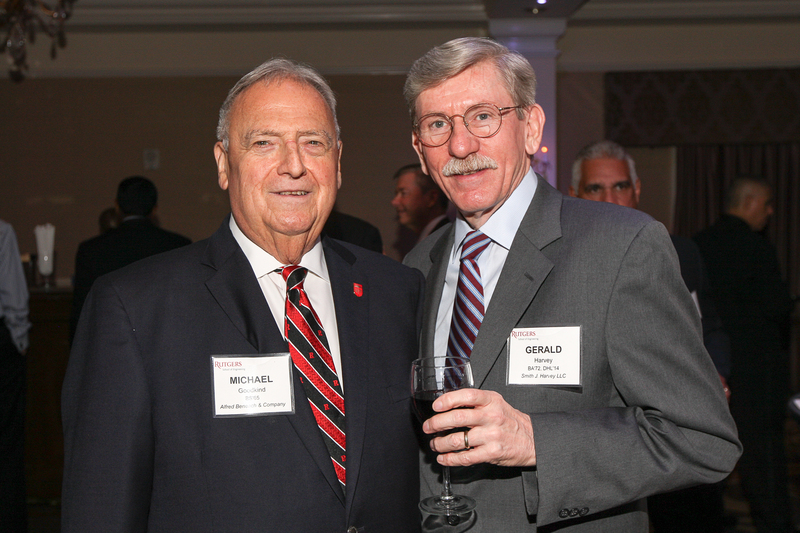 Rutgers University–New Brunswick’s School of Engineering honored five distinguished graduates of the school at a gala event on Thursday, October 5, recognizing alumni achievement in technology and asset management, automotive safety research, telecommunications advancements, and aerospace innovation. 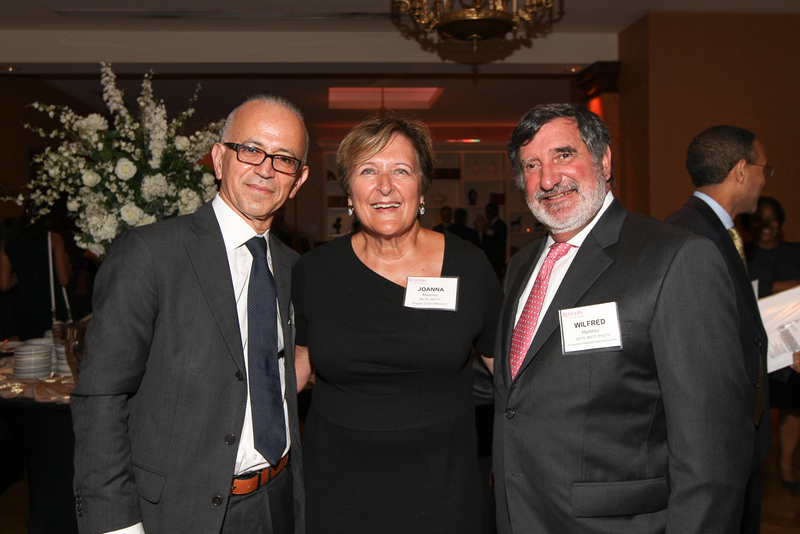 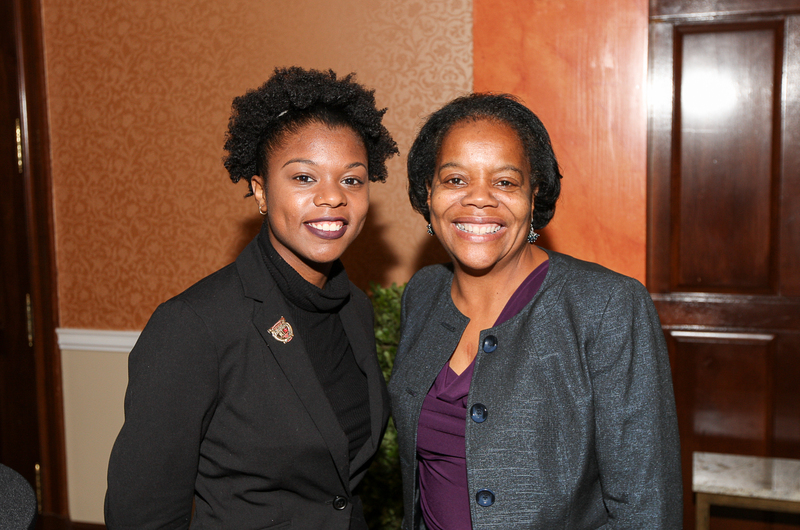 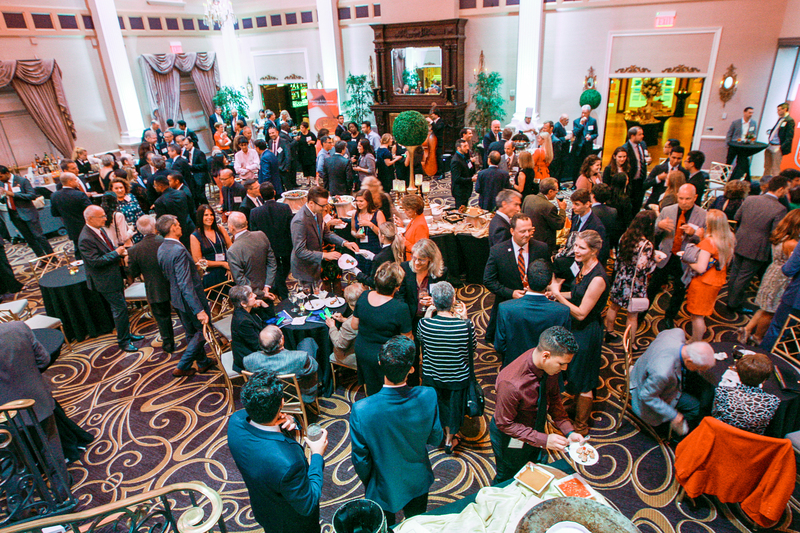 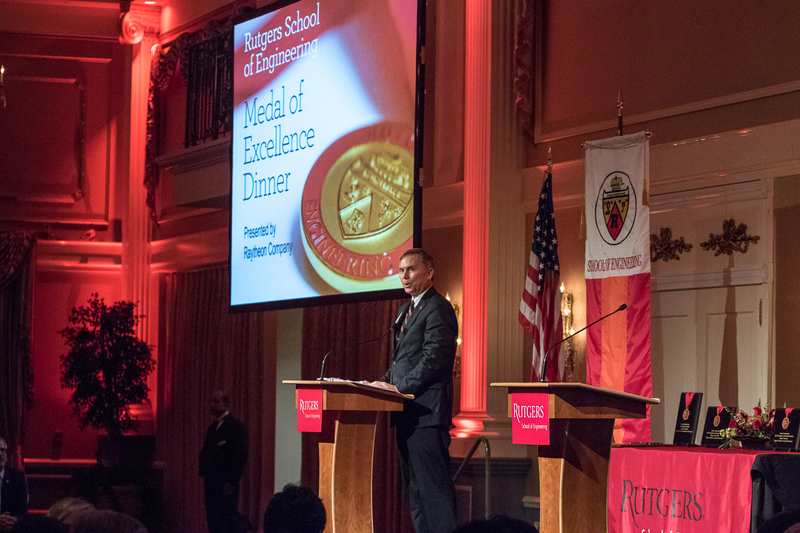 More than 250 alumni, industry partners, faculty, and students attended the 2017 Medal of Excellence and Distinguished Alumni event which celebrated the accomplishments of John P. Cipolletti, Reates K. Curry, Andrew L. Intrater, Emeka O. Oguh, and Roman P. Pacewicz. 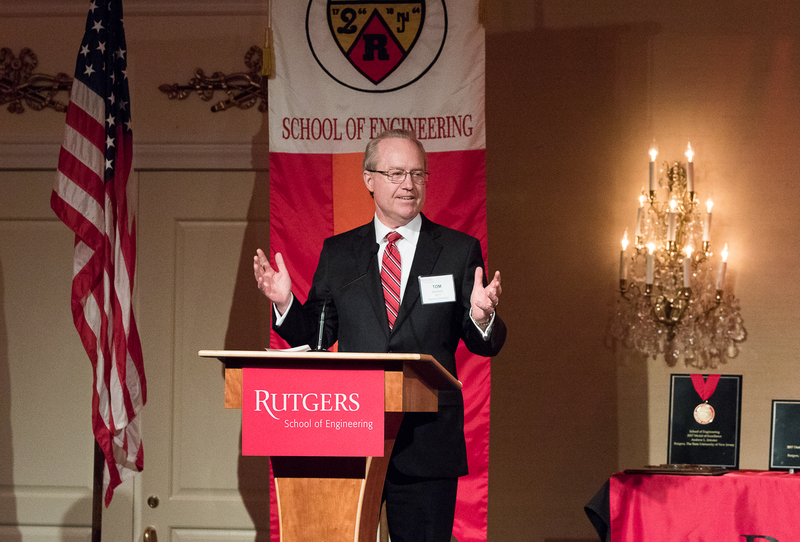 This year’s event, which supports engineering scholarships, generated more than $200,000 through sponsorships and ticket sales. 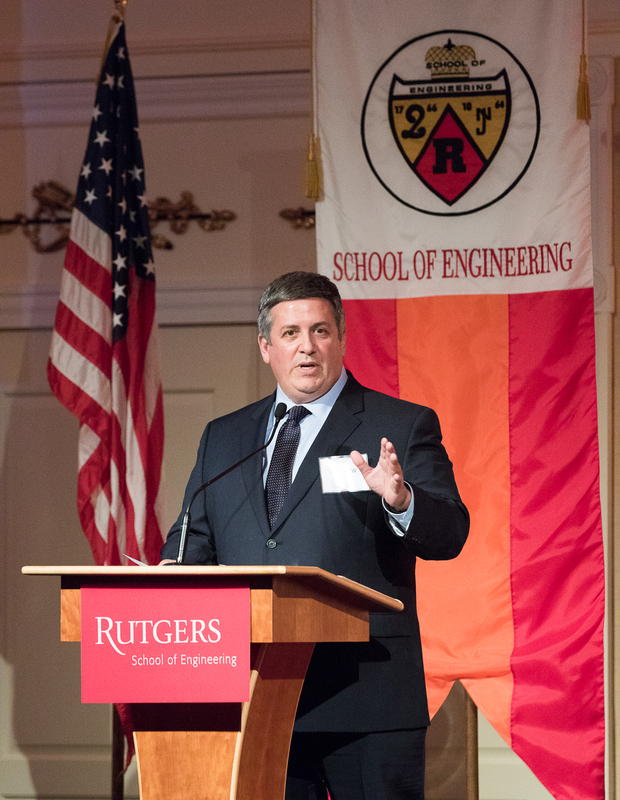 Farris also thanked presenting sponsor Raytheon Company, along with cocktail reception sponsor AT&T Business, platinum sponsors AECOM, Columbus Nova, PSEG, and Eva and Marv Schlanger, and gold sponsors Constellation, An Exelon Company and Janseen Pharmaceutical Companies of Johnson & Johnson for supporting the school's students. 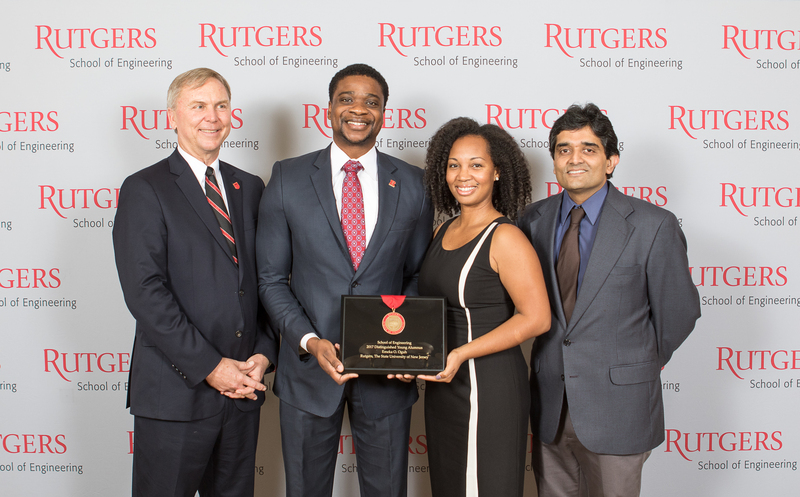 Emeka Oguh is the founder and CEO of PeopleJoy, a benefits platform company that provides employee retention solutions focused on financial wellness. 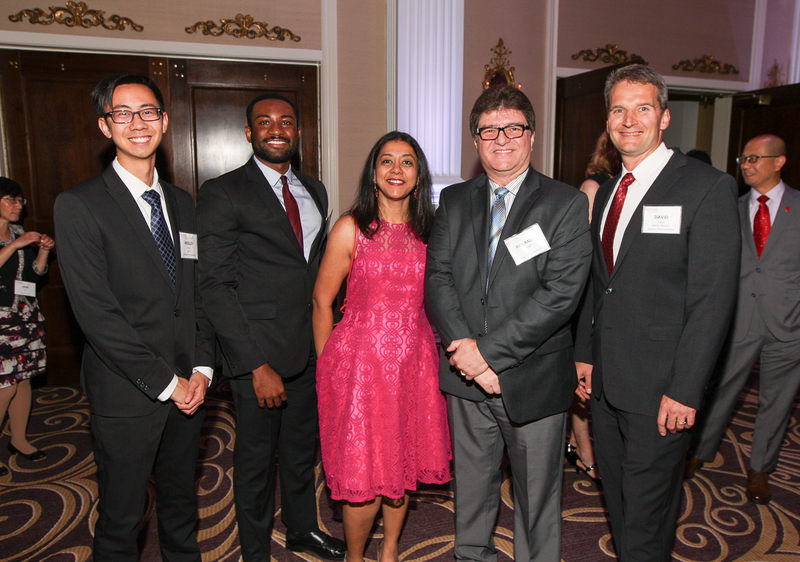 He previously founded a mobile app publishing company that was acquired in 2015. 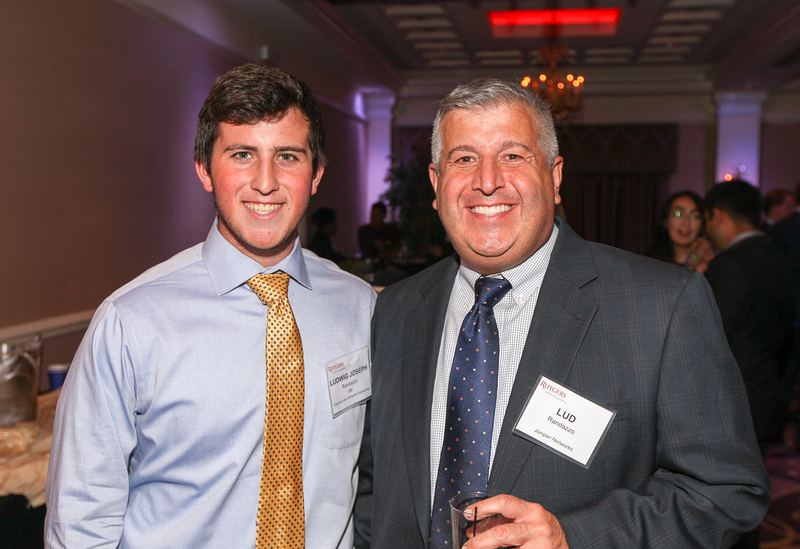 Prior to that, he worked as director of product at a venture-backed financial technology startup and as a Wall Street analyst at Merrill Lynch. 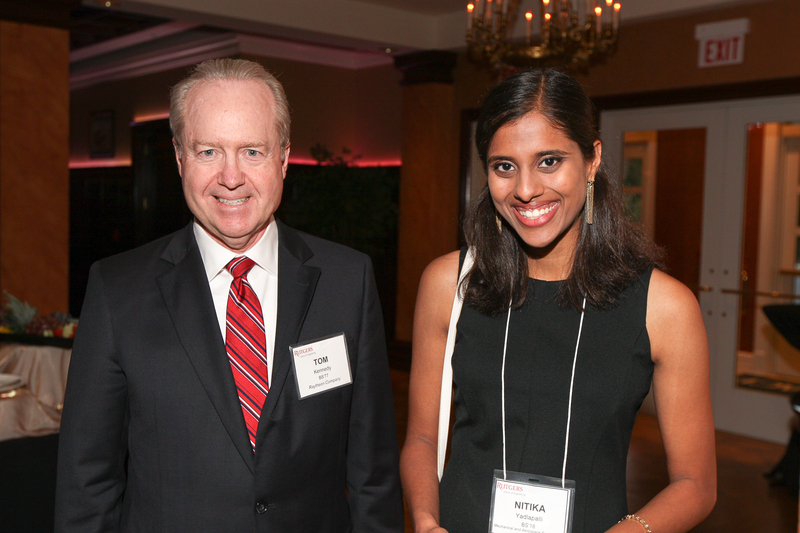 He is a Huffington Postcontributor, providing articles related to financial wellness and managing student debt. 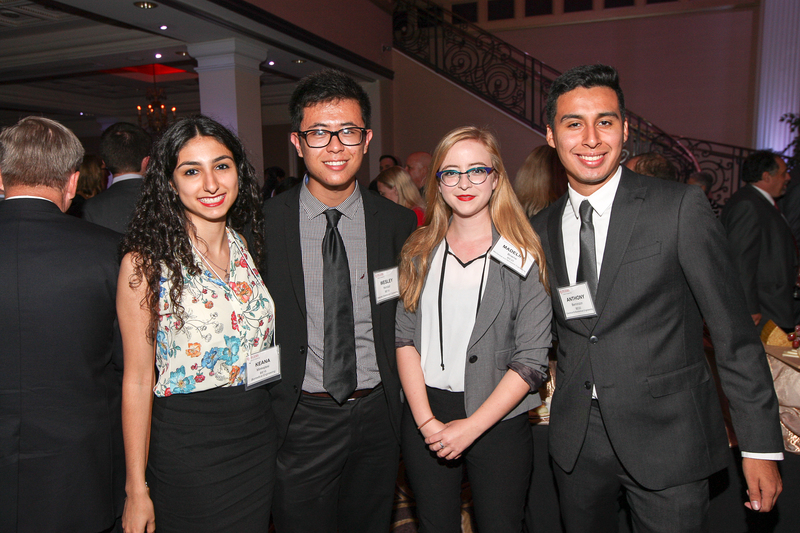 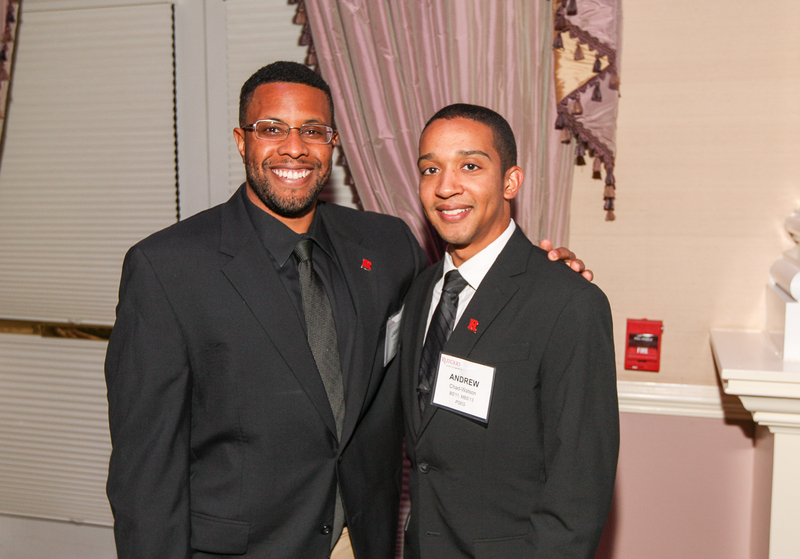 He also volunteers with MLT Ascend, a mentoring program for first-generation, low-income college students. 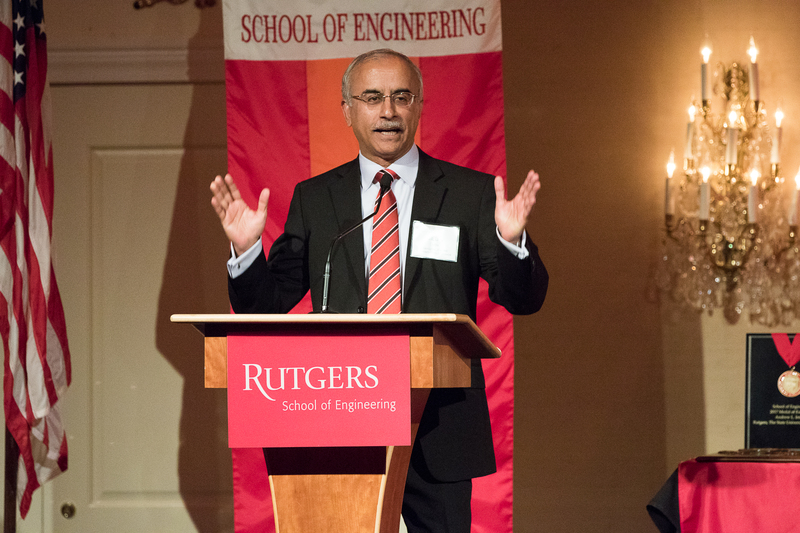 In addition to his Rutgers electrical engineering degree, Oguh earned an MBA from Harvard Business School.